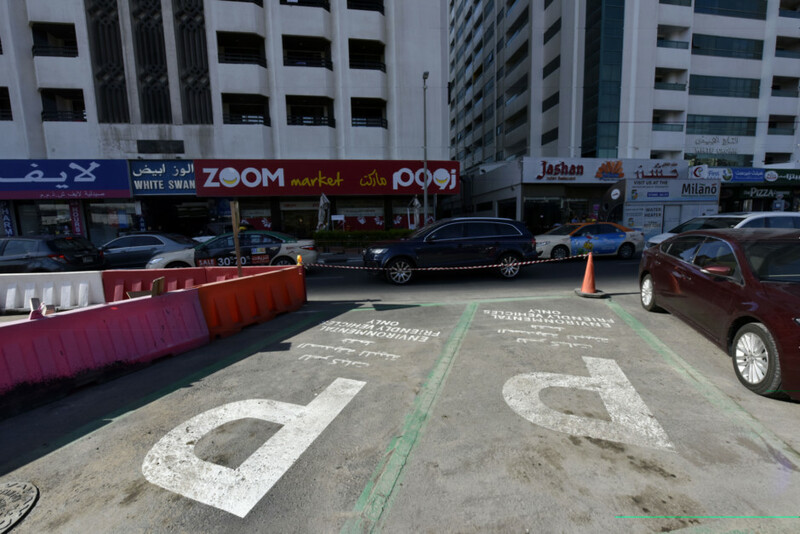 The RTA told Gulf News that 40 locations will have parking slots reserved for EVs. Also, the EV parking slots are clearly marked to make sure other motorists don’t misuse the facility. 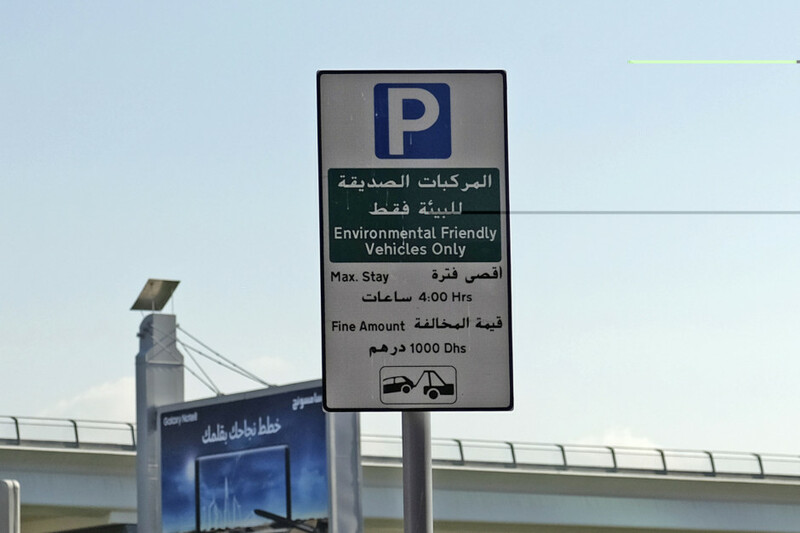 According to an RTA spokesperson, the slots are only for those using EVs and any misuse will come with a fine of Dh1,000. 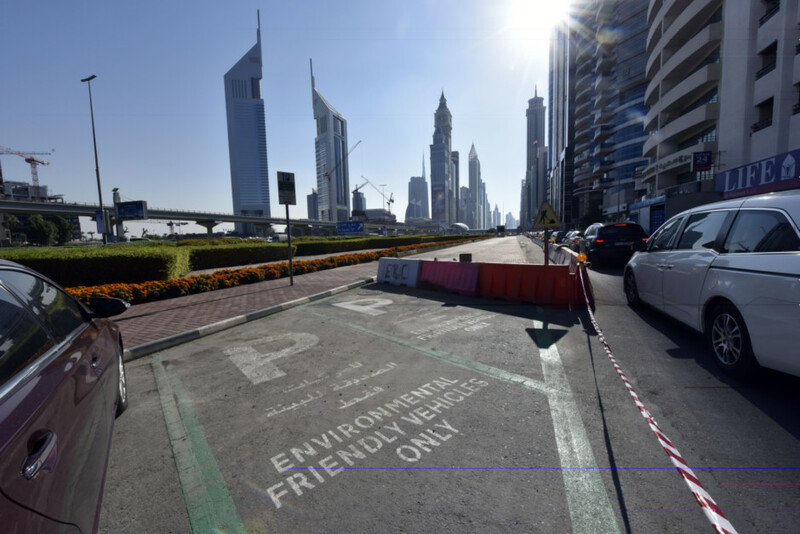 Green mobility is part of the UAE’s wider goal of ushering in the Green Economy by 2021 and Dubai has taken a lead in paving the way for greener roads with a wide array of initiatives including some for EVs last year. In September 2017, the Dubai Supreme Council of Energy announced that new electric vehicle buyers will be able to charge their vehicles for free at charging stations until 2019. Dubai Electricity and Water Authority (DEWA) has already installed 100 charging stations at various locations in the city and the authority is planning to set up 100 more charging stations next year. Besides free parking, the incentives also include free registration and annual renewal fees for electric vehicle as well as a free Salik tag and a licence plate sticker identifying the vehicle as an EV. The green mobility programme will also see the RTA replacing 50 per cent of the city’s taxi fleet with eco-friendly vehicles by 2021. Currently, around 20 per cent of the taxis are hybrid. Besides rolling out hybrid taxis as well as fully electric Tesla vehicles as taxis, Dubai also has an electric public transport bus on trial. DEWA estimates that Dubai will have around 32,000 EVs by 2020, including 10 per cent of all Dubai government’s fleet of vehicles. At a federal level, the Emirates Authority for Standaridisation and Metrology (ESMA) recently issued the EV regulation that standardises the sale and operation of EVs in the country. Promoting the wider use of EVs, 50 charging stations are also being planned in the Northern Emirates.